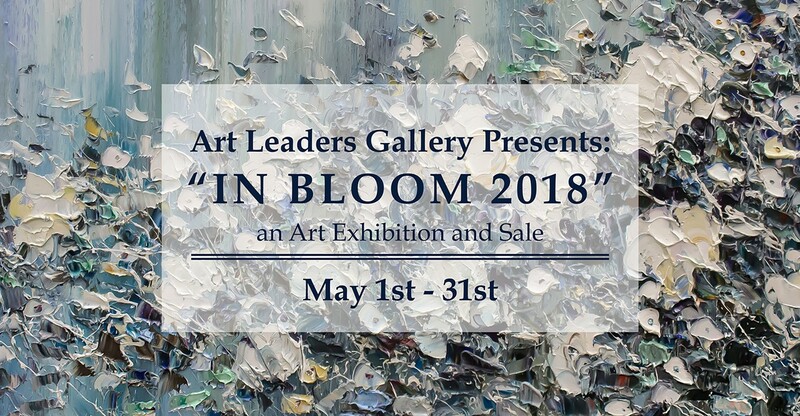 Join Art Leaders Gallery as we celebrate the budding of spring with all our favorite floral artists from traditional to contemporary and everything in between. Enjoy the exhibition May 1st-31st. This month long exhibition showcases an exceptional collection of regional and international artists including such talents as: Konstantin, Lun Tse, Jamie Lisa, Heather Judge, Maria Rosenberg and more!